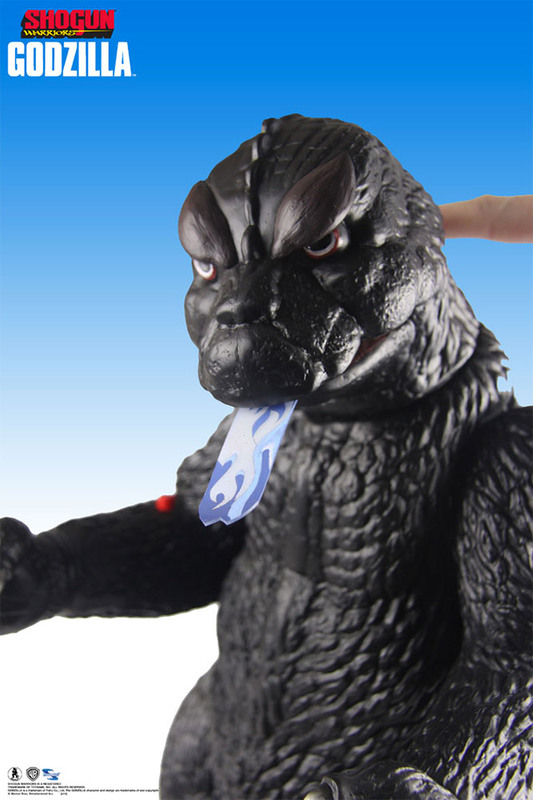 Looking for an awesome figure to add to your Kaiju collection? Look no further than this ginormous Shogun Warriors Godzilla, headed to stores in May 2015. 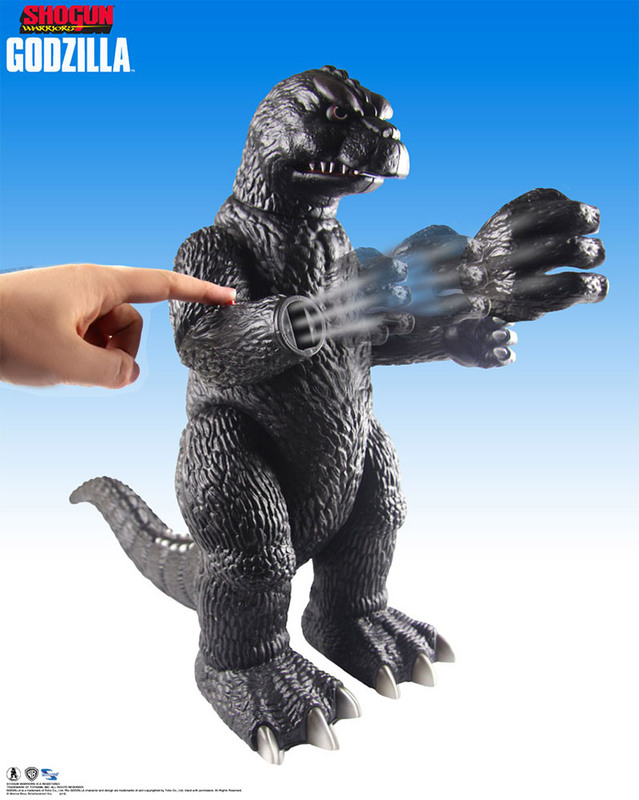 Toynami’s retro style 19-inch-tall Gojira even has a flicking tongue, rolling wheels and a rocket fist you can fire. How can you not love that? 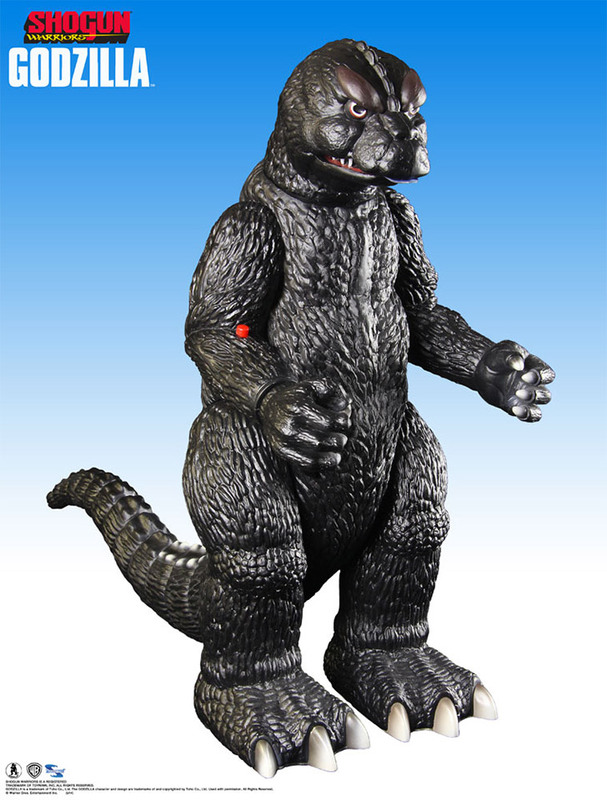 Sadly, this jumbo figure will cost you if you want one, with an MSRP of $250(USD), it’s for serious Godzilla collectors only.